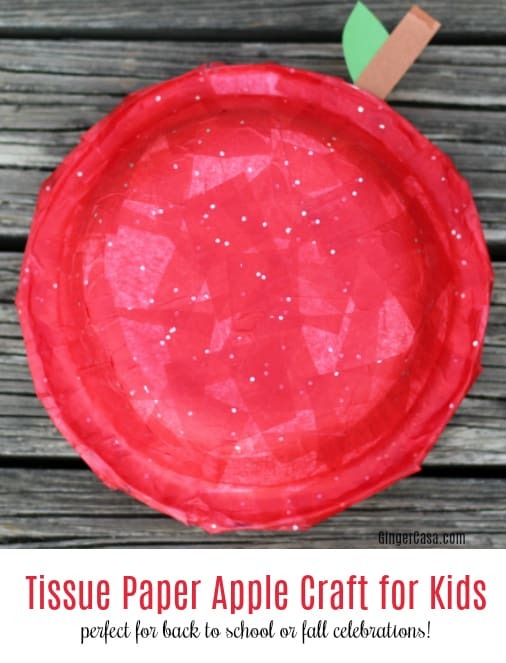 Tissue Paper Apple Craft for Kids - Perfect for Back to School or Fall! 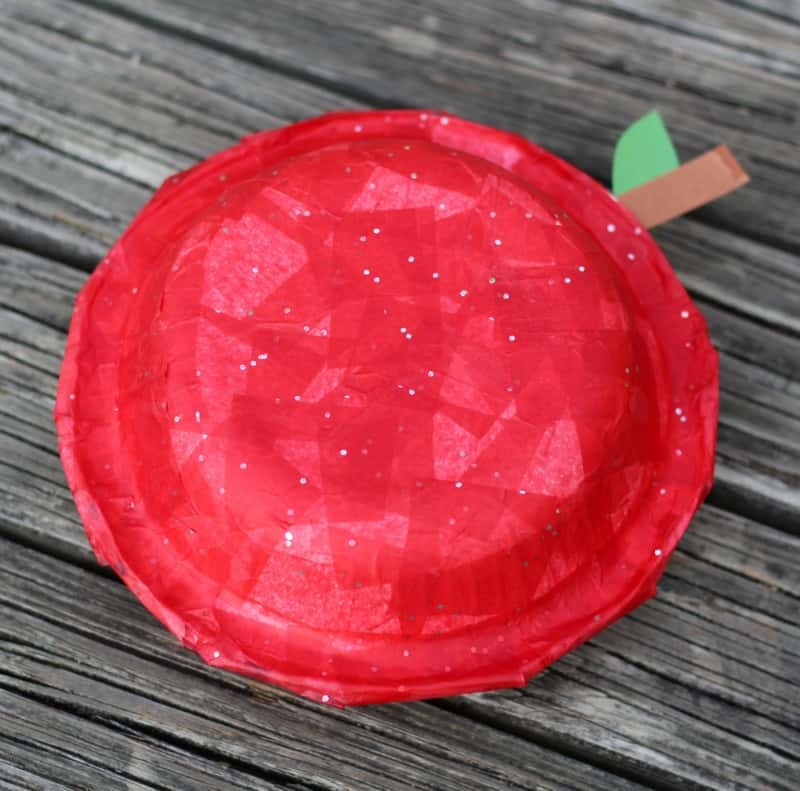 Tissue Paper Apple Craft for Kids – Perfect for Back to School or Fall! My favorite season is almost here! No, not back-to-school…I really, really don’t like back-to-school. I could possibly have leftover anxiety from when I taught kindergarten, or possibly as a student myself. 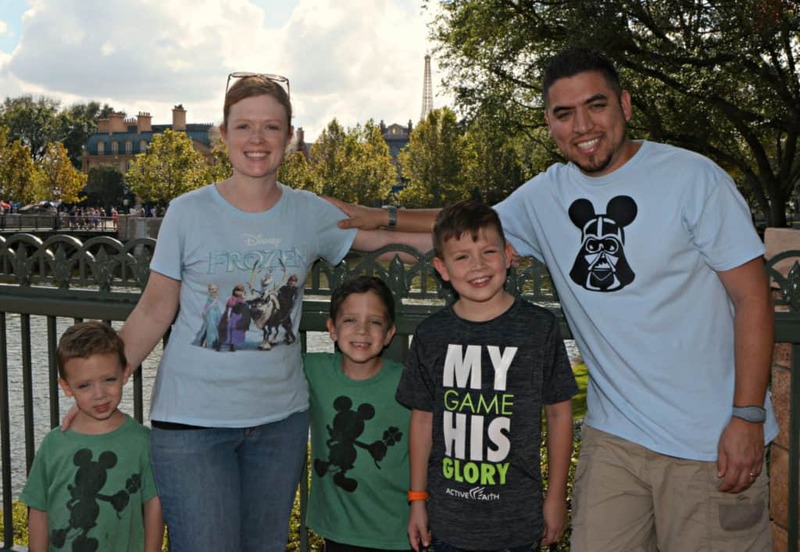 My school aged kids are way excited about going back to school and seeing their friends and new teachers, but I am just not. 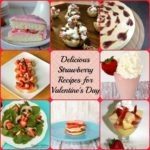 I like having my kids at home and although they really do drive me crazy, I love knowing what they are doing and seeing them at home! But yes, back to my favorite season. My favorite season is FALL! I love pumpkins, cooler temperatures, leaves, and apples! We go through many apples around here…they are just so delicious and pretty, aren’t they? I sat down today with my 4 year old and we made this tissue paper apple craft together. I used another craft that we had made that my mom told me about, a turtle shell craft, and expanded on that idea to make a beautiful apple! These could be used as a classroom decoration, a gift for a teacher, or just a pretty way to celebrate fall around the house. You don’t need many materials for this craft, which I love, and since apples come in many different colors, you do not have to have the “right” color. 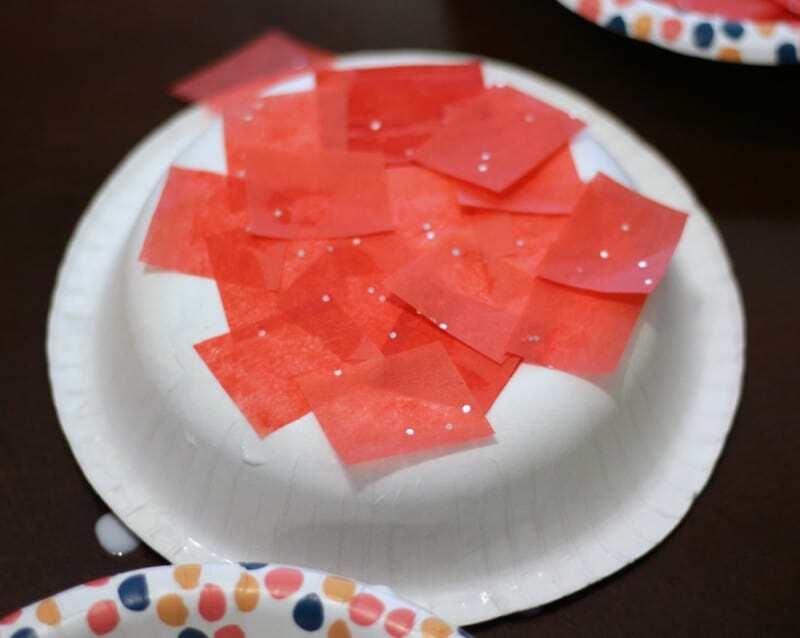 I used a pretty red tissue paper with sparkles to be fancy, but you can do whatever you and your child want. This craft is great for fine motor skills and…patience. ha! 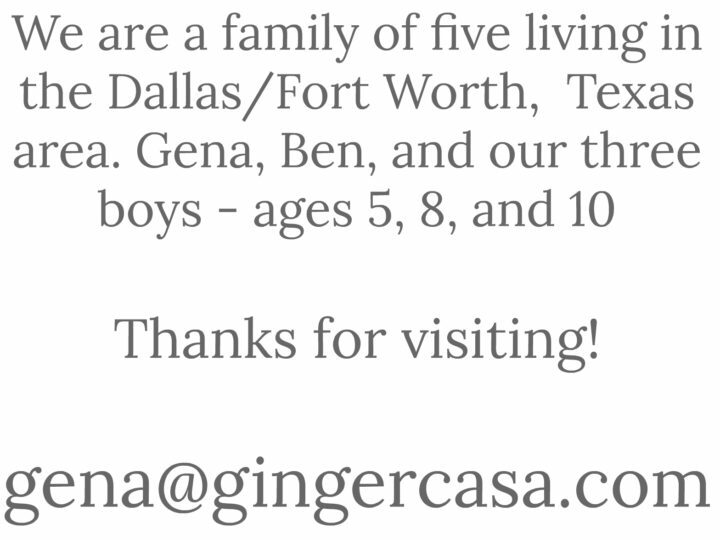 It might need to be done in intervals, if your child gets tired, or you can help him/her, like I did. 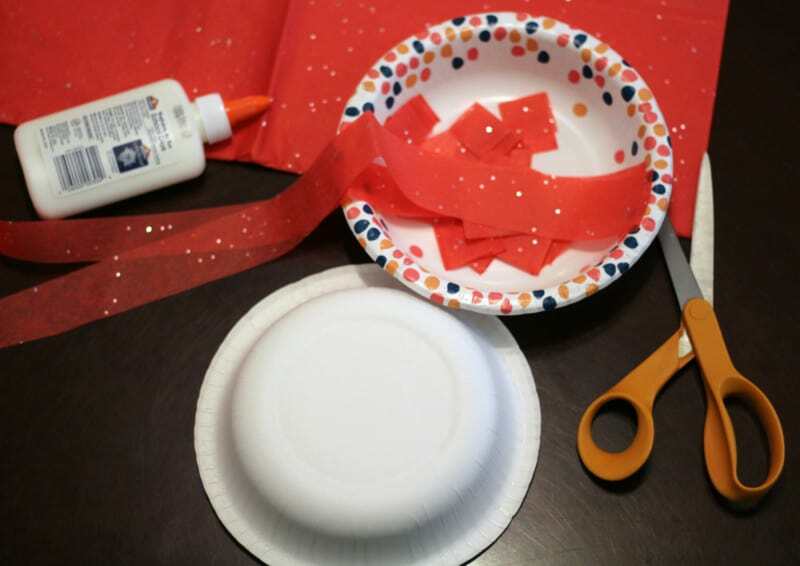 For the glue, you can use anything from liquid starch, glue and water, mod podge, whatever has a thin consistency and can easily be “painted” on the bowl and over the tissue paper squares. I used two bowls and glued them together, but one bowl by itself would look pretty, too, you just wouldn’t have that extra depth to make it look more 3D. 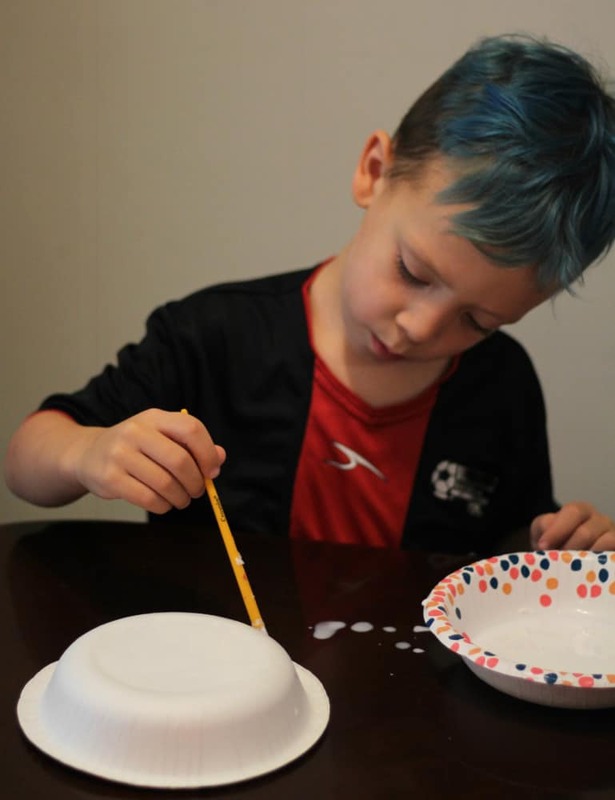 Using a paintbrush, “paint” some liquid starch or glue onto the top of the bowls and place tissue paper squares to the adhesive. Gently paint over the squares with adhesive, smoothing them out and adhering them to the bowl. Continue with this procedure around the bowl and on the edges until the entire outside of the bowl is covered in red tissue paper. If you are using two bowls, repeat for the second bowl. Glue bowls together and using the same painting technique, gently wrap tissue paper squares around the edges, gluing to both sides, so it will have a finished look. 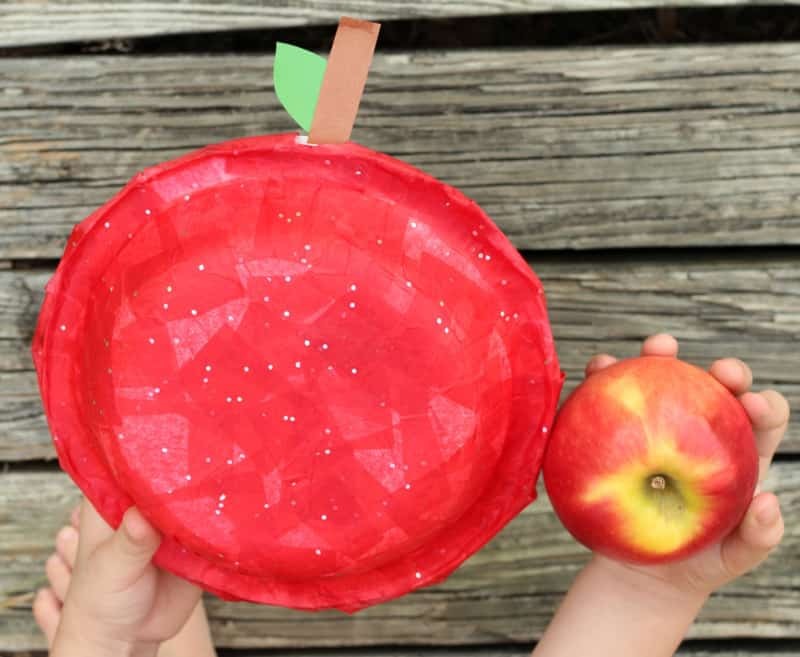 Place a brown paper stem and green paper leaf to finish your apple craft and let dry! 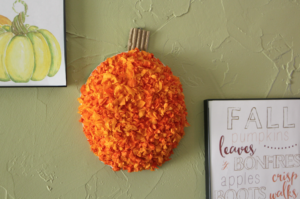 Don’t miss this adorable Pumpkin Craft for Kids! What an adorable craft! 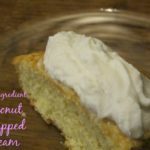 It is perfect for back to school!